MaracuchoEnUSA: Memory Card De 32 Mb Para Playstation 2 - Bsf - AGOTADA. 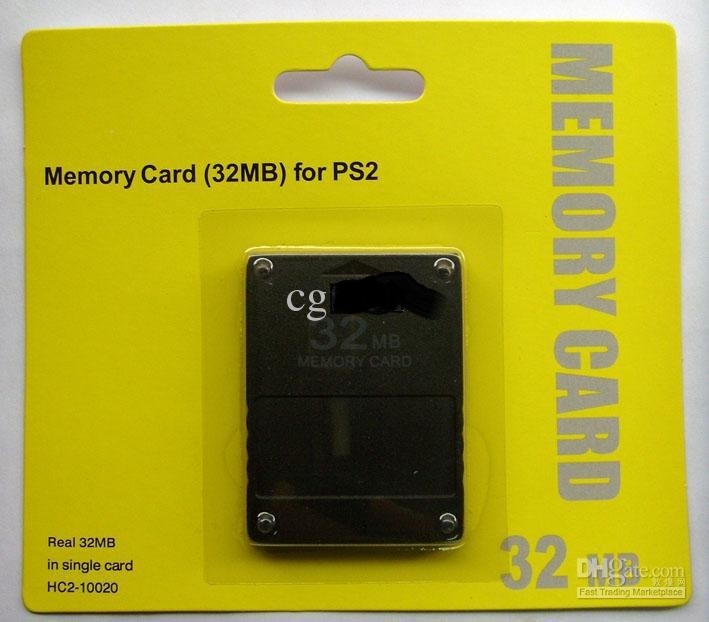 Memory Card De 32 Mb Para Playstation 2 - Bsf - AGOTADA. PARA TU PLAYSTATION 2 MEMORY CARD DE 32MB EN SU BLISTER 100% SELLADO. 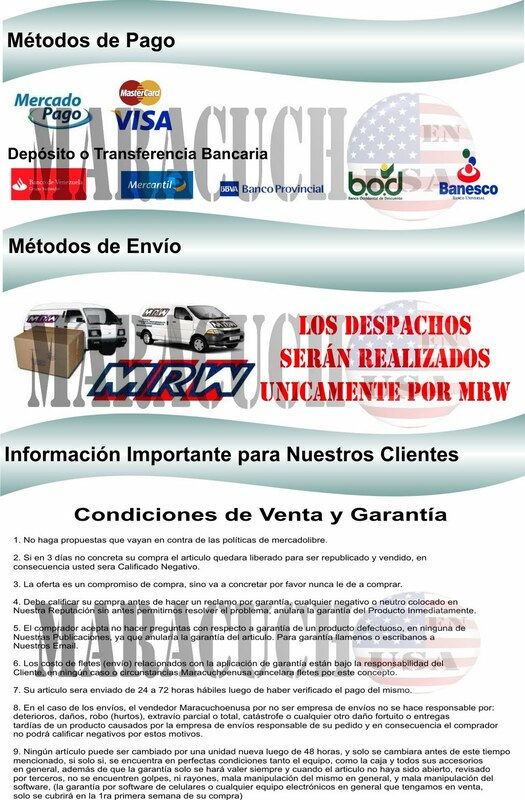 EXCELENTE CALIDAD. ES EQUIVALENTE A 04 MEMORY CARD DE 8MB. 04 X 8 MB : 32 MB.